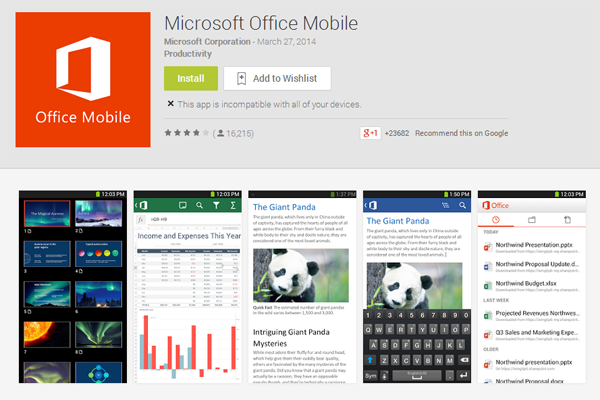 As expected, Microsoft finally unveiled its famed Office app for the Apple iPad earlier on today at a special keynote, and while this is an addition that will doubtlessly be welcomed by scores of iPad users far and wide, there’s also some good news for smartphone-based Office users. 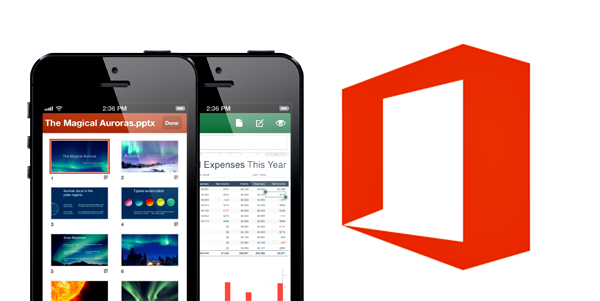 As of now, the app is not only free to download, but those using Office Mobile for iPhone and Office Mobile for Android can create, edit and save Office documents on their handsets for free – no Office 365 subscription required. Recognizing that its delay in bringing Office to the likes of iOS and Android has left it quite a way behind in the race for supremacy, these steps have clearly been put in place in an effort to shore up adoption rates. Microsoft Office is accustomed to being the market leader, and while, on Windows-based hardware, this remains the case, the Redmond knows that it’s playing catch-up as far as the major mobile platforms are concerned. For years, Bill Gates and his cronies were happy to sit around, bashing the likes of the iPad for not having the Microsoft Office suite, without realizing that by reserving its products for its own, under-developed mobile ecosystem, it was only harming itself. Now, though, Microsoft is making a concerted push to bring Office to all devices across the board, and if iPad support was supposed to be the biggest announcement of the day, then we’d probably argue that the new, subscription-free smartphone tactic is of even more significance. Applicable to home use only, consumers will be able to create, edit and share documents on-the-fly, and with no Office 365 subscription necessary, this could really put the cat amongst the pigeons as far as the mobile productivity market is concerned. The new iPad version, meanwhile, requires a subscription in order for the user to enjoy full functionality, but with smartphones now boasting displays of 5.7 inches and higher, the likes of the Galaxy Note 3 should offer more than enough real estate to cope with the likes of PowerPoint, Word and Excel.